Do you Know one of the Key reason for dairy farming failure is a Bad cow shed design? Yes! 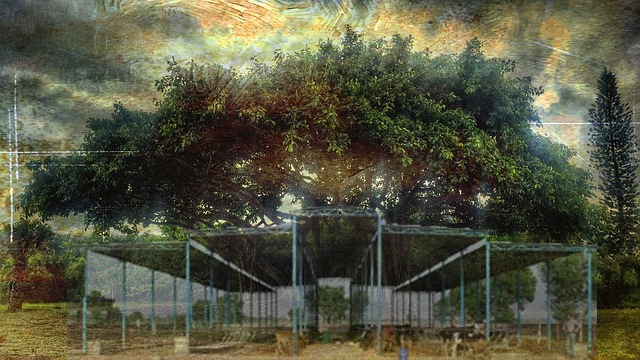 Vedic Cow Shed is like a symbol of ‘KALPVRUKSH’ – TREASURE TREE. 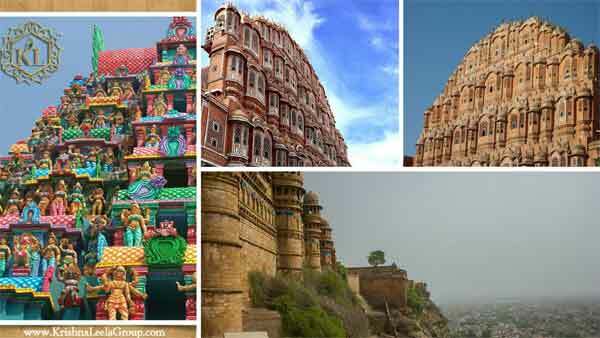 Why Are Ancient Indian Palaces, Temples & Historical Places Still Strong & Graceful, Even After Hundreds To Thousands Of Years? They Followed Vedic Principles In Design & Planning! Do you know the golden secret behind this? Ancient wisdom practices on architecture, design planning & engineering were based on creating harmony with nature. It utilized the 5 basic natural elements; PANCHA MAHABHOOTA in an effective manner for healthy, comfortable, prosperous & long lasting celebration of peaceful life. If one looks at some of the rich ancient shastras & vidyas, we would be puzzled to see the enormous wealth of knowledge our ancestors had. 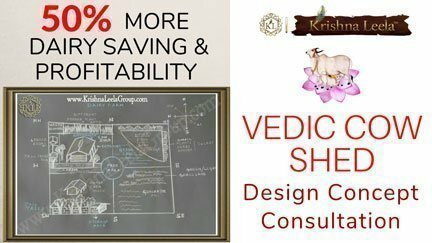 || Shilpa Shastra || & ||Vastu Shastra||; from our rich ancient wisdom, we can understand the basics & some useful golden tips for practical application in designing & planning a Vedic cow shed in dairy farming. 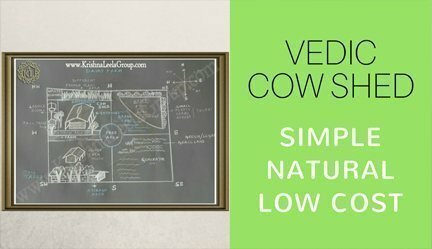 Vedic cow shed basic philosophy is to provide comfort, health & happiness to cows in a simple, low-cost way to ensuring prosperity to dairy farms. 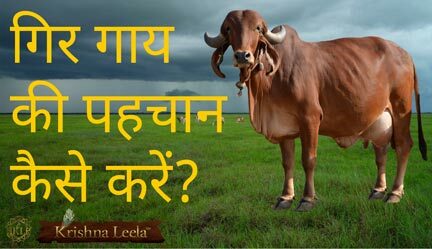 KL believes in simple natural Vedic cow shed which is based on the 5 basic natural elements – PANCHA MAHABHOOTA. Today, most of the Dairy farms in India are facing multiple problems & the root cause is BAD COW SHED DESIGN. Most of the current dairy farms follow complicated designs. They are not effective against providing natural protection . Designs do not make use of nature’s free gift that is sunlight & ventilation. Designs are so unfriendly tires the labour as it involves lot of manual regular work. Most of the cow shed flooring material is not natural & do not provide comfort to cow sitting, standing, walking behavior patterns. 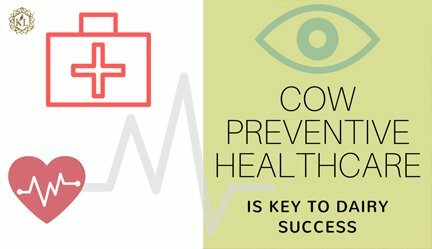 Some of the floorings considered like cemented flooring, tiles etc are prone to high is accidents at the cow shed. 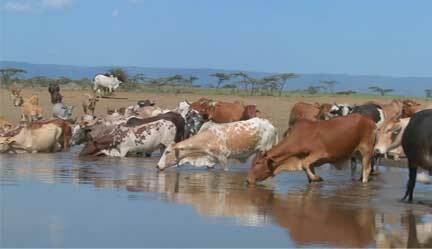 Cows keep falling due to the slippery floor. Many times this leads to lameness in cows which badly affects the milk production. Many dairy farm starters & practitioners take pride in sharing very expensive cow shed construction. Some of the cow shed construction estimates run into close to 50lacs to a crore depending on the herd size. Unfortunately, the important wisdom that cow shed is meant for the comfort of cows is getting lost. It becomes a pride of ones creation which has no use & comfort to cows rather create lot of complications to routine dairy practices. 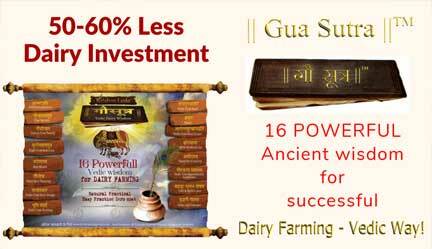 KL strongly believes one should gain basic wisdom on Vedic cow shed before starting cow shed construction.